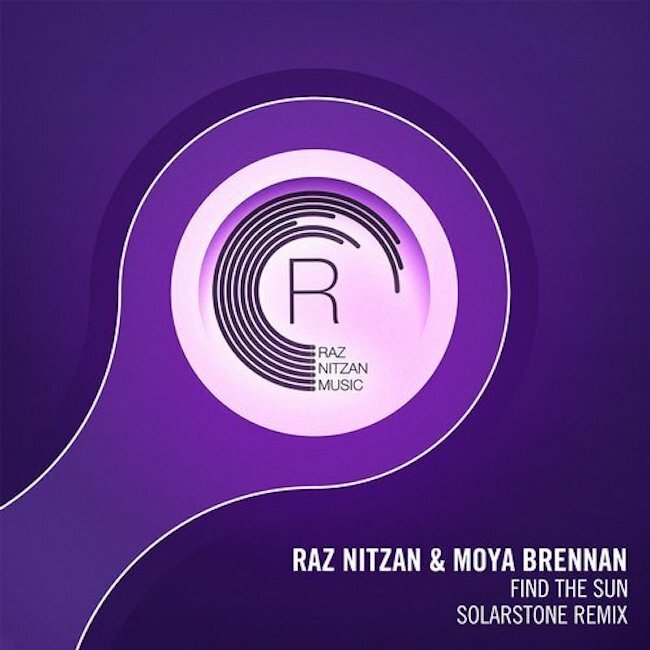 Raz Nitzan & Moya Brennan – Find The Sun (Solarstone Remix) - Solarstone. Label Boss Raz Nitzan joins forces with the First Lady of Celtic Music and incredible Vocal talent that is Moya Brennan for a slice of Trance heaven here on RNM the home of Vocal Trance. What could make this collaboration even better? How about an epic remix from Mr Pure Trance himself, Solarstone. Beautifully lush and Uplifting vibes soar through the clouds lifted even higher by Moya’s stunning take.